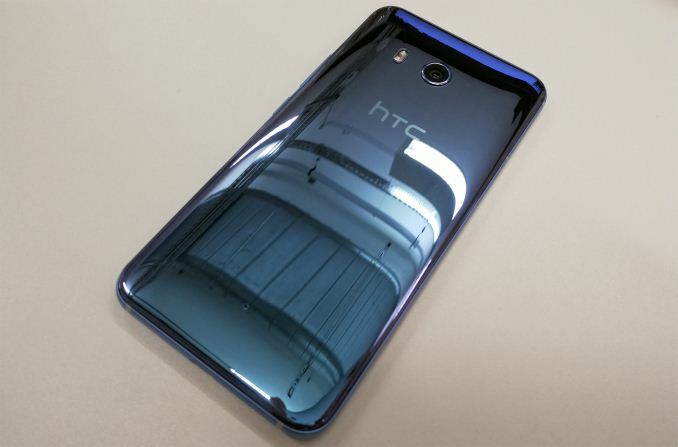 A couple of weeks back, HTC announced their new flagship smartphone, the HTC U11. The latest in HTC’s now considerable history of flagship phones, the U11 bumps HTC up to Qualcomm’s latest Snapdragon 835 SoC while also going in a new direction for the company in terms of aesthetics, and even squeezing in a new input feature. 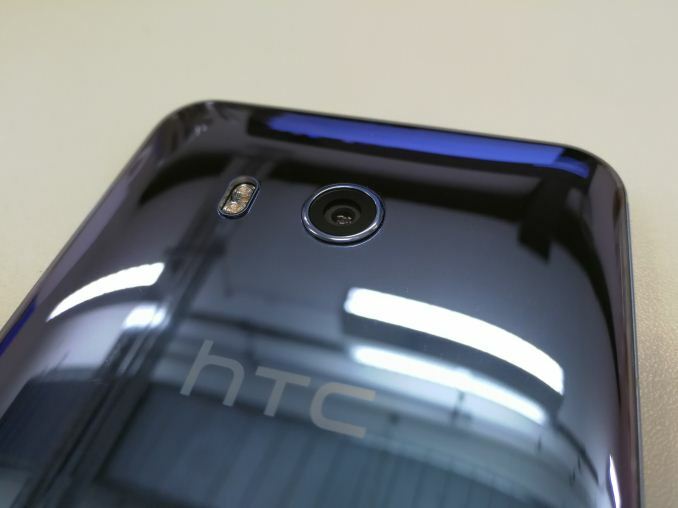 The HTC U11 is launching here in the United States on June 9th, so to celebrate it’s launch and HTC's final two Meet U demo events, HTC is giving us a phone to give away to our US readers. Quickly recapping the new phone, the headline feature for the HTC U11 is its new method of interaction: Squeezing. If you’ve encountered any of the marketing material on the device, it’s all about the squeeze. 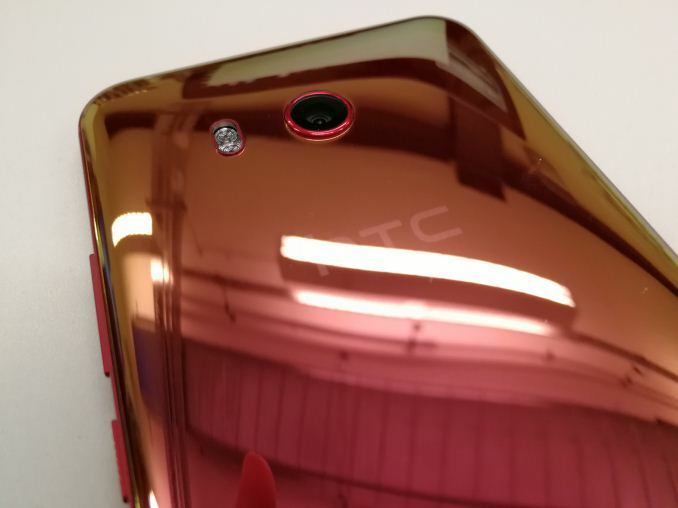 HTC’s new philosophy is that smartphones are stagnating: every generation is just a spec update to the previous model, and the only thing that drives the industry is related to new interaction methods and ways of streamlining the use of a device. Hence the squeeze: by holding the U11 naturally and squeezing between the thumb and the other side of the hand, the squeeze action will do a number of things. Under the hood, the U11 is backed by a Qualcomm Snapdragon 835 SoC and paired with 4GB of LPDDR4 RAM and 64GB of storage. HTC says it's using UFS NAND, although the company isn’t stating if it’s UFS 2.0 or UFS 2.1. The phone comes with a 5.5-inch QHD (2560x1440) SLCD5 IPS display, and HTC is color calibrating each phone at the factory. Meanwhile the rear camera is a 12MP UltraPixel 3, which offers OIS, an f/1.7 lens assembly, and 1.4 micron pixels. The big aesthetic change for the U11 is its "liquid surface design," which mimics the visual properties of a liquid, by covering both the front and back with Gorilla Glass 5. The manufacturing process that adds color into the 3D glass is called "Spectrum Hybrid Deposition," and in the devices we saw it gave them a very shiny and metallic look (it also attracts fingerprints very easily). Presumably for that reason, a clear case is provided in the box. As HTC isn’t able to offer an unlocked phone that works with all 4 major US carriers, instead we'll be giving the winner the model and color of their choosing. That’s either the unlocked version, which works on AT&T, Verizon, T-Mobile, or the Sprint locked version. The unlocked version is available in blue, black, or silver, while the Sprint version is only available in blue or black. Finally, please note that like our other giveaways, this giveaway is only open to US residents. 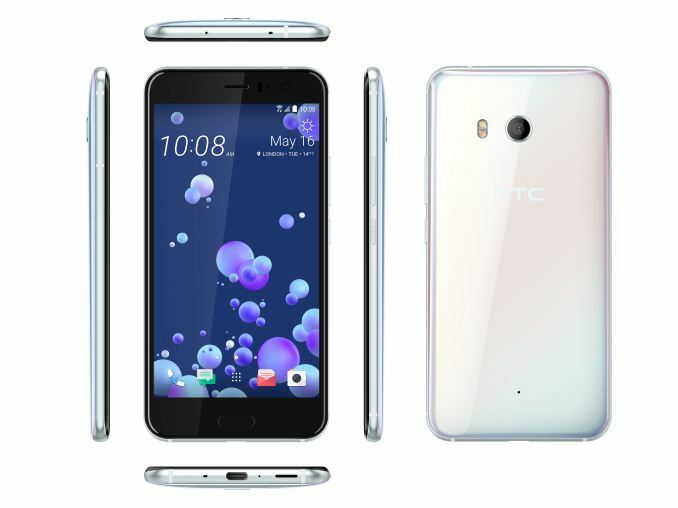 The giveaway will run from now to 2pm ET on June 9th, the day of the HTC U11 launch. For the full details, please see the terms & conditions on the Gleam widget.